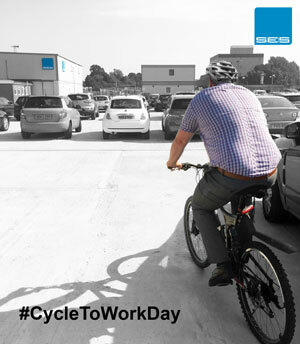 September 14th is annual ‘Cycle To Work Day’ which aims to encourage people to leave their car at home and cycle to work instead. Not only is this a healthier option, it also helps to reduce the environmental impact of cars. 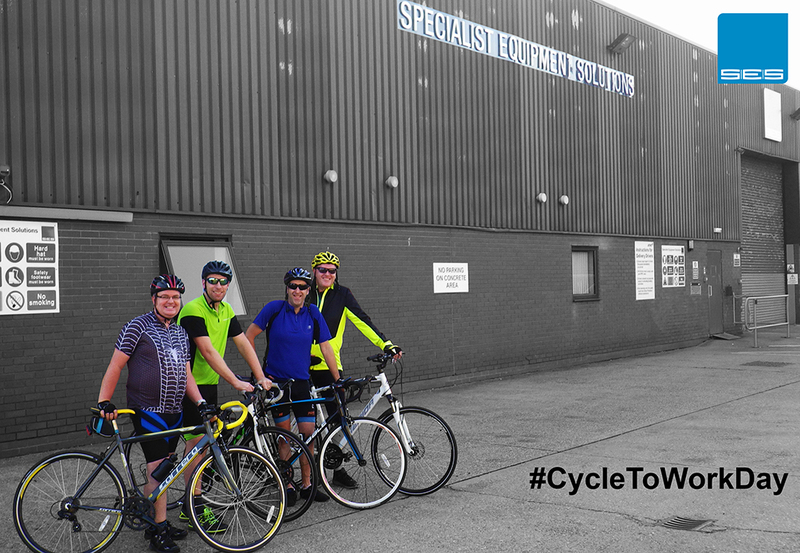 This year SES’ employees got involved, with many of our people from Darlington and Great Yarmouth making the most of the British heatwave and cycling to work.